Throughout history, limestone has become a symbol of elegance and sophistication. From the exorbitant palaces of European royalty to the modern-day homes of the rich and famous, limestone has long been harvested for its durability and suave natural beauty. If you’re thinking about remodeling areas of your home, you can use limestone to highlight certain aspects of your property. Limestone flooring or a limestone fireplace is a nice way to add some luxury and value to your home. Learn more about the many surprising benefits of limestone. If you’re going to invest on remodeling certain features of your property, you need to make sure that you’re new investment is going to pass the test of time. 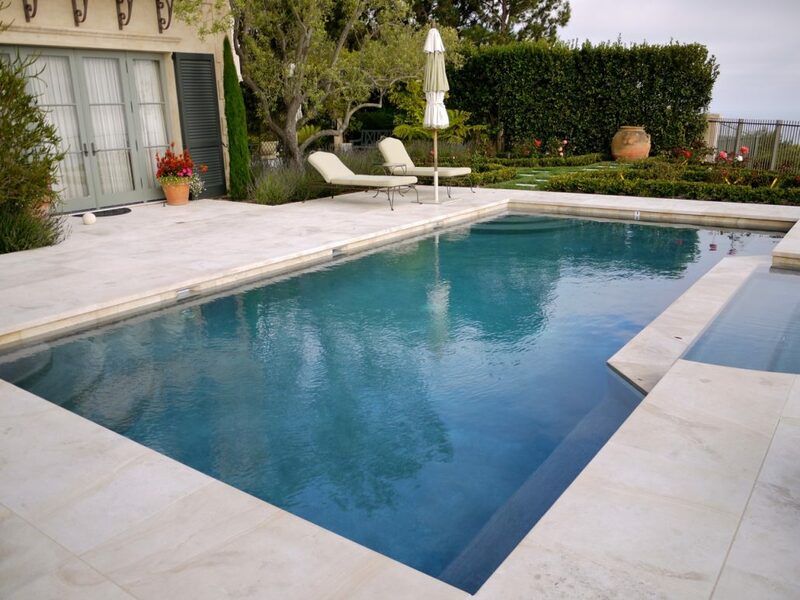 Limestone is known for its resistance to everyday wear and tear. That makes it perfect for exposed surfaces like floors, countertops, and table tops. Try adding a limestone floor to your living room, limestone counters to your kitchen, or limestone pavers to your patio or deck. You don’t have to overdo the limestone elements in your home to add some value to your property. You can focus on small areas or specific features without spending a fortune. Smaller ticket items such as limestone fireplace mantels, limestone doorways, or limestone stairway banisters can make a big impression on your guests and potential buyers. Limestone comes in a range of different colors, textures, and tones, helping you match your new investment to the existing features of your property. If you’re going for a more minimalist approach to interior design, a clean white or gray limestone floor or outdoor patio might make the most sense. For warmer earth tones, you can find light brown or cream-colored limestone finishes that would be perfect for cozy indoor areas such as limestone tiles in the bathroom or your bedroom. You can also choose from a range of textures, from fine grain limestone to coarse grain. Regardless of what kind of effect you’re going for, limestone has the versatility to set your home apart from others. Certain materials like marble, wood, granite, and certain types of stone can vary from cut to cut. You might capture a specific look in one room, only to get completely different results in another room. Limestone, on the other hand, offers more consistency, helping you create that all-around look in your home. You can pave all your floors in limestone, indoors and out, without worrying about how things will change from room to room. Nature never goes out of style. While minimalist industrial materials tend to come and go with the latest trends, limestone is a safer bet. It has a simple, all-natural appeal that’s here to stay. 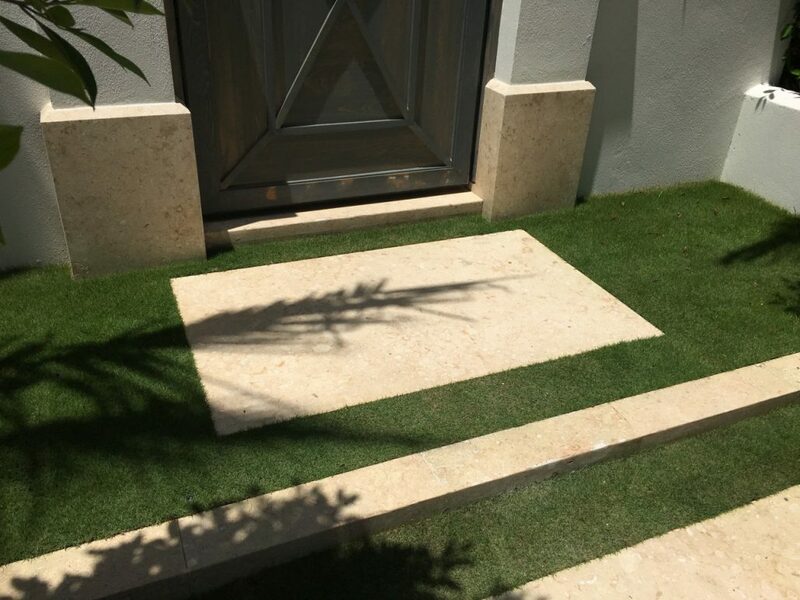 If you add limestone features to your property, you can rest assured that they will be just as stylish fifty years down the road. 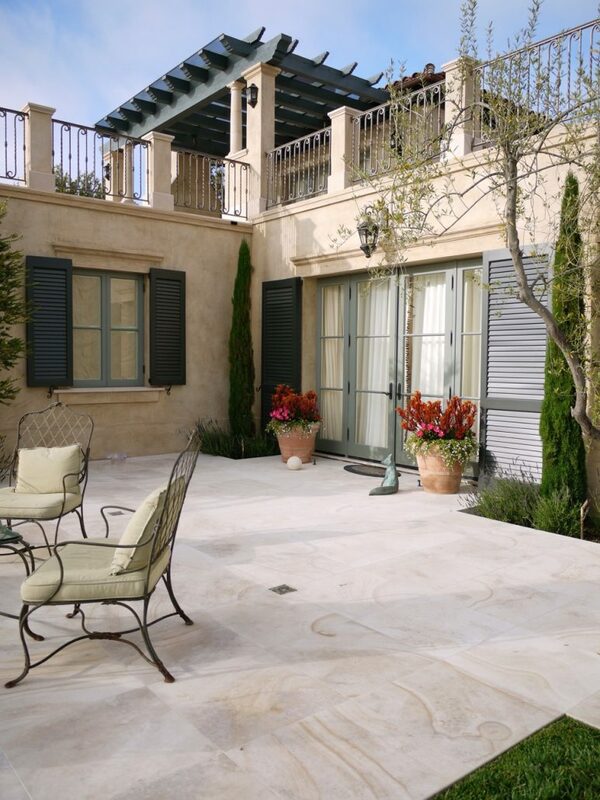 Come to BT Architectural Stone for a stunning range of limestone pavers, limestone fountains, limestone fireplaces, and all around limestone elements and features. Add some luxury to your home and contact us for a quote today!